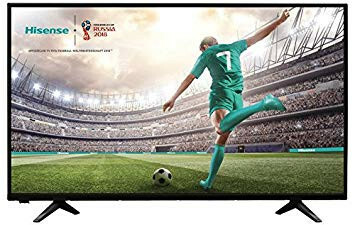 The Skyworth 32W400 32 Inch HD Ready LED Digital TV is the best of visual entertainment you can get with a HDMI support, built-in speakers and much more to sweep you off your feet. The sleek design just multiplies the beauty of your room. 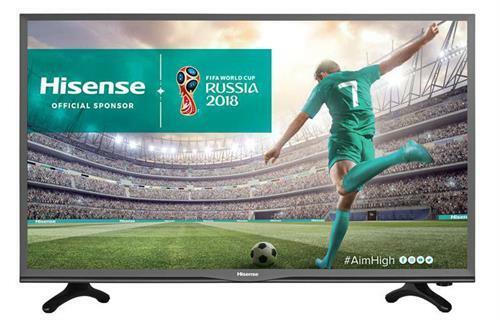 This 32 Inch HD Ready LED TV with a Clear Motion Rate of 60 Hz refresh rate and a pixel measurement of 1366x768 for greater picture clarity coupled with VII Digital Video Processing Engine and a contrast ratio of 800:1 offers deeper blacks and just the right picture colour needed.. 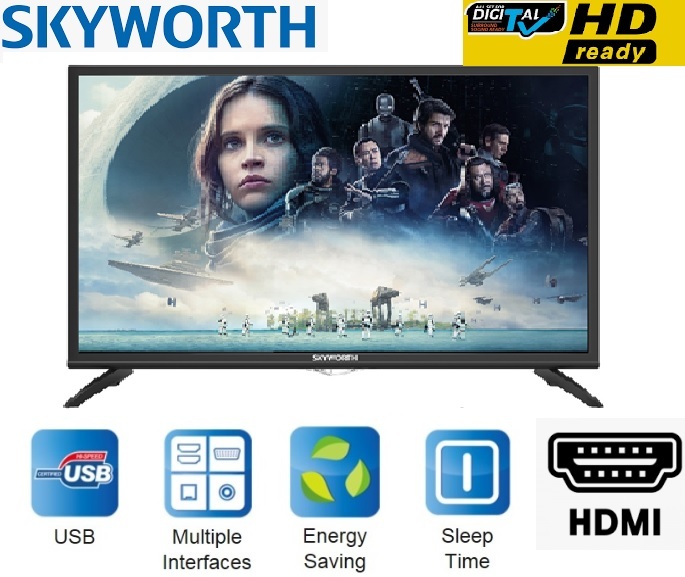 The Skyworth 32 Inch HD Ready LED TV is the best of visual entertainment you can get with a HDMI support, built-in speakers and much more to sweep you off your feet. The sleek design just multiplies the beauty of your room. 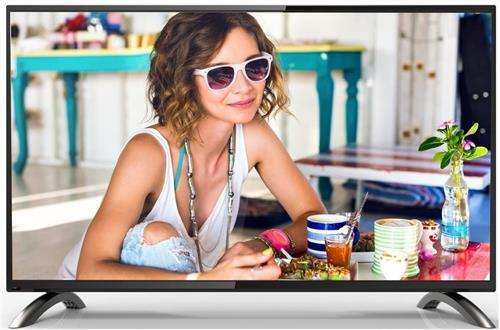 This 32 Inch HD Ready LED TV with a 60 Hz refresh rate and a pixel measurement of 1366x768 for greater picture clarity coupled with a contrast ratio of 800:1 offers deeper blacks and just the right picture colour needed. The audio output is 6 watts per speaker ensuring enhanced sound quality for a pleasant listening experience, be it a discussion, music or movies. 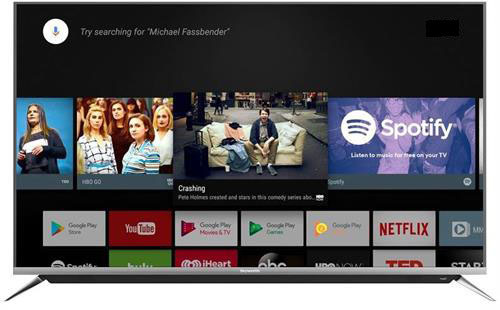 Stands for Digital Video Broadcasting: Second Generation Terrestrial. It is the most advanced digital terrestrials broadcast system. 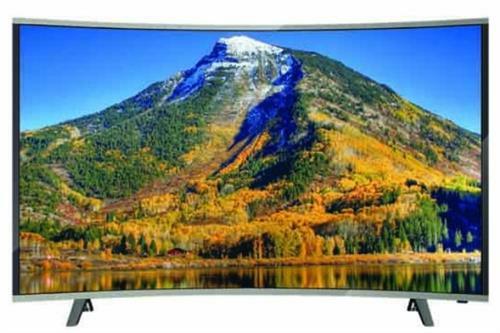 TV includes a DVB-T2 tuner and allows the televisions to receive both standard and high definition terrestrials broadcast without using a set-top - box or pay tv receiver. also known as AC-3. It is a digital audio coding technique that reduces the amount of data needed to produce high-quality sound. (High-Definition Multimedia Interface) is a proprietary audio/video interface for transferring uncompressed video data and compressed or uncompressed digital audio data from an HDMI-compliant source device. It delivers a crisp picture and high quality sound. USB port allows one to plug in a hard drive, flash drive, or other USB storage device to view media files on one's television, can also be used to plug wireless adaptors etc. Input that transmits analog and carries standard definition video, and the even higher-quality component video and Audio. Allows the user to be able to connect wired or wireless earphone devices in order to listen privately. LG 27.5" Wide LED TV/Monitor - 16:9 Aspect Ratio, 1366x768, 8ms Response Time, 200cd/m2 Brightness - Composite, Component, HDMI, USB 2.0, RCA Audio, 2 x 5W Speakers, Retail Box , 2 year Limited Warranty. 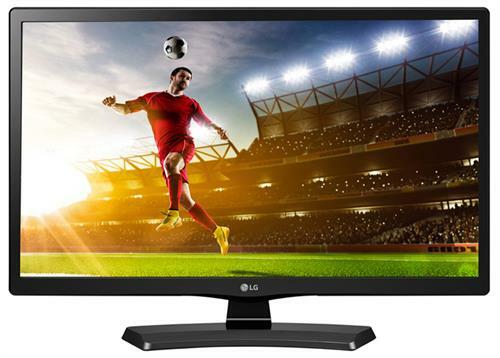 The LG 28MT48AF-PT.AFB 27.5 inch Wide Viewing Angle LED backlit LCD TV Monitor features a VA LCD panel with 1366 x 768 native resolution and LED backlighting that promotes sharp detail and contrast - even when watching sports and action movies. 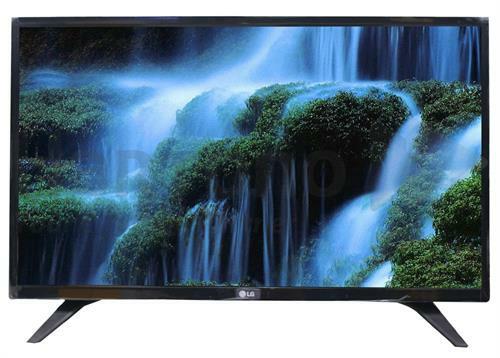 The TV mode supports HD 720p TV resolution, Refresh Rate of 60 Hz with an Aspect Ratio of 16:9 , a fast GTG 14ms Response Time as well as a massive Dynamic Contrast Ratio of 5000000:1. For flexible connectivity, this model offers an HDMI input and a USB port that lets you play videos, music or photos from a USB drive without needing to use a PC. 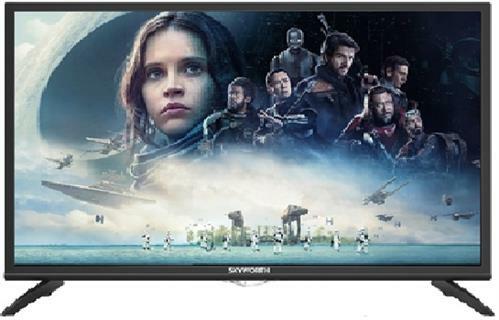 Other connection options include a shared composite AV input and a D-Sub VGA input to use as a Desktop PC monitor as well as Built in stereo speakers for you to enjoy your movies or games. 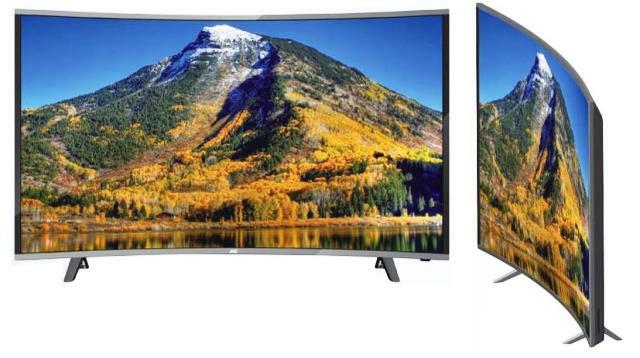 You won't have to plug any additional audio device to the monitor to enjoy the most realistic sound. 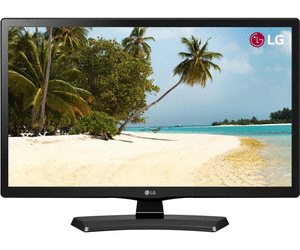 The LG 24MT48AF-PT.AFB 23.6 inch Wide Viewing Angle LED backlit LCD TV Monitor features a VA LCD panel with 1366 x 768 native resolution and LED backlighting that promotes sharp detail and contrast - even when watching sports and action movies. 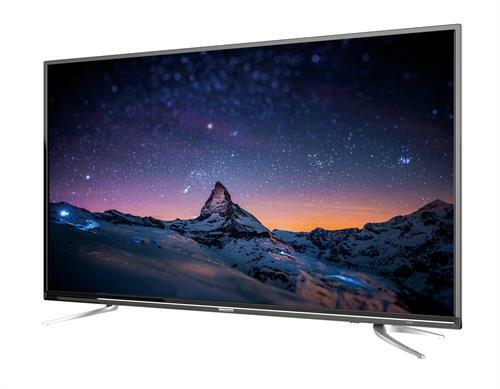 The TV mode supports HD 720p TV resolution, Refresh Rate of 60 Hz with an Aspect Ratio of 16:9 , a fast GTG 14ms Response Time as well as a massive Dynamic Contrast Ratio of 5000000:1.